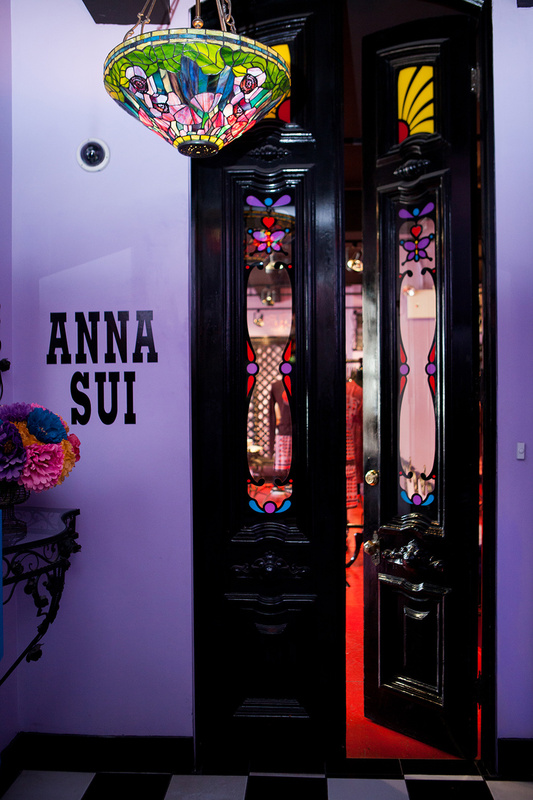 That time I met Anna Sui... and she was completely rad! Head over to the indispensable Beauty Blitz to read their full coverage of our visit, where Anna gives us a sneak peek of her world. Beauty Blitz is one of the savviest destinations for everything beauty, and it's run by the sweet and supersmart Polly Blitzer, who is also a stone cold pro. Love her. Also hit up the original bohemian queen herself at AnnaSui.com and fall down the girly rabbit hole! Writer Wendy Rodewald-Sulz can be found being fabulous on Instagram.